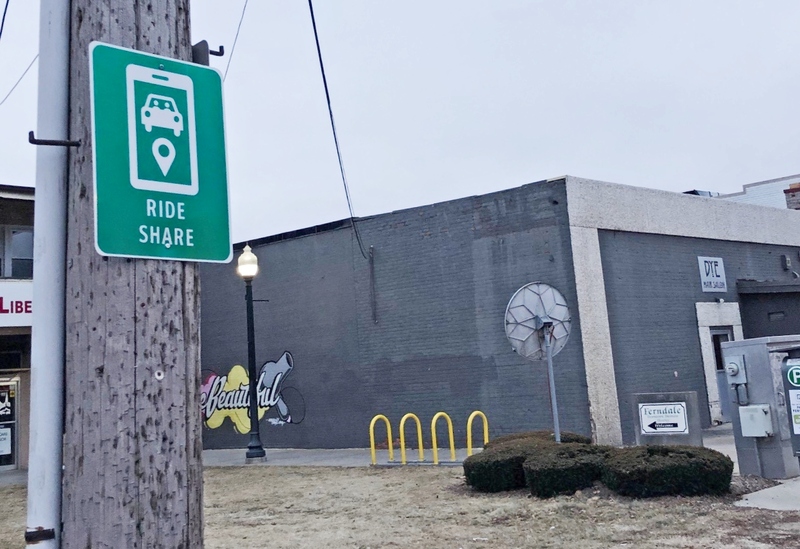 The City of Ferndale has announced the implementation of new rideshare zones—part of an effort to improve traffic flow and make driving and ridesharing safer. 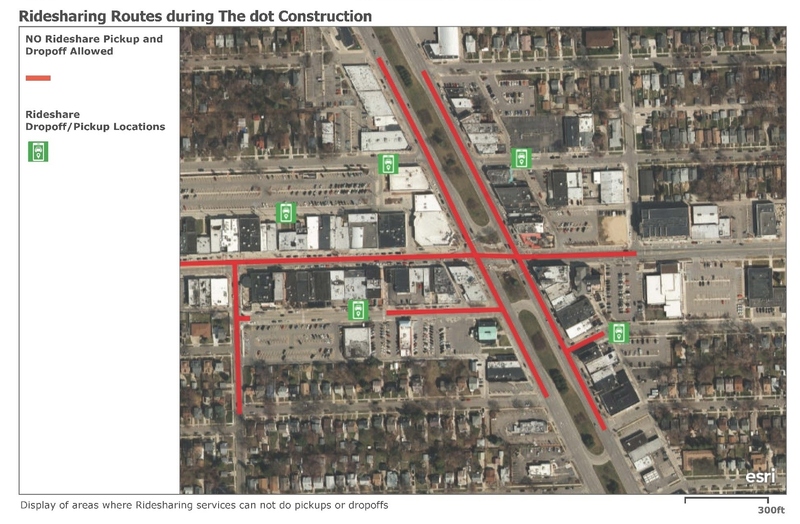 With an increasing number of downtown Ferndale visitors choosing rideshare services such as Lyft and Uber, the City has seen a rise in traffic-impeding issues—most notably, vehicles standing in driving lanes—which create safety hazards for pedestrians and drivers alike. Designated rideshare areas provide close-by, visible access away from the flow of traffic to make pickups and drop-offs safer for all. View locations on an interactive map. Users and drivers of rideshare services will be directed to rideshare zones through in-app Lyft and Uber directions. If you hail a Lyft or Uber, the app will now direct you to the closest rideshare zone. Likewise, If you hail a Lyft to be dropped off in Downtown Ferndale, the driver will take you to the closest rideshare zone. Look for the signs both directing you off of main roads toward rideshare zones as well as at the designated rideshare standing areas themselves. 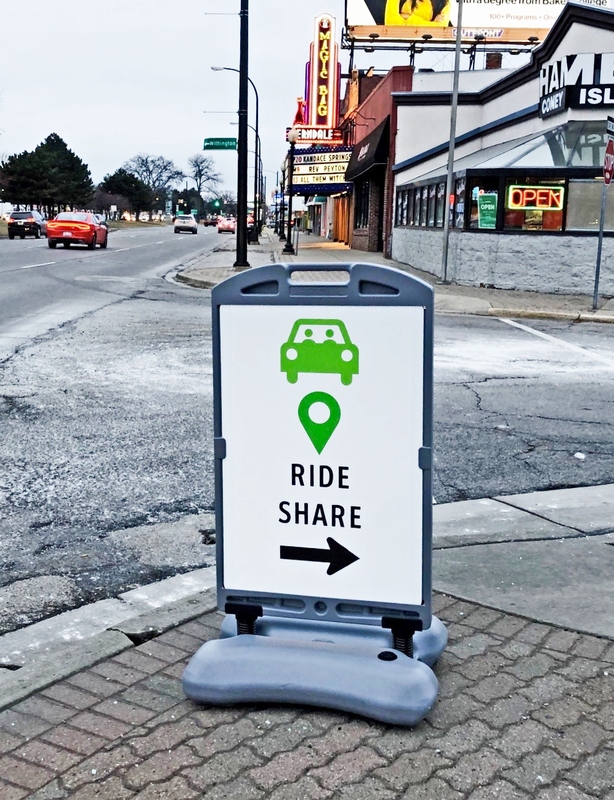 For more about rideshare zones and other transportation information, visit Ferndale Moves or contact Planning Manager Justin Lyons at 248-546-2525.